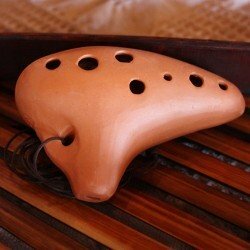 The Ocarina is a musical instrument. 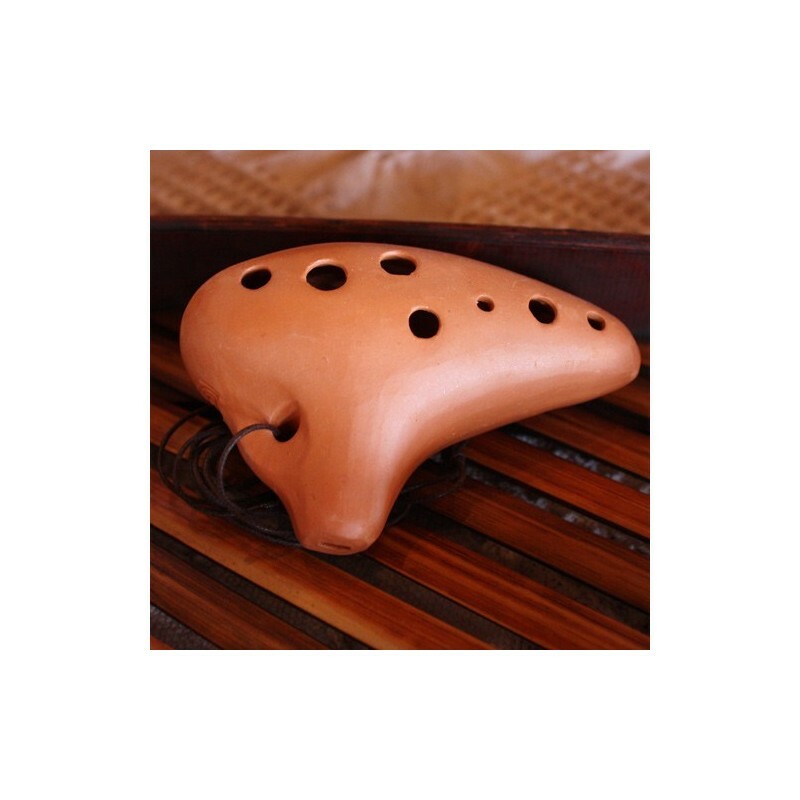 Sizes: small (10 cm), medium (12 cm) and large (15 cm). Colors: white (Mallorca) and red (Catalan).